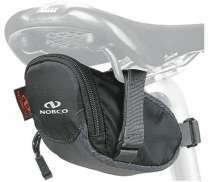 The largest and most affordable Online Road Bike Saddle Bag Shop! 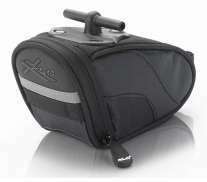 Road Bike Saddle Bag shop the largest and most affordable! 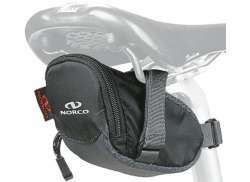 Do you want to buy a Road Bike Saddle Bag online? 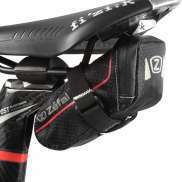 Hollandbikeshop.com has the Saddle Bags for the Road Bike you're looking for. A saddle bag is a small bag that is placed under the saddle. It's a small, handy and light bag that is barely noticeable while you're cycling. It offers room for things like a spare tire, a puncture repair kit, a multi-tool, an energy bar, pocket change or your keys, for example. 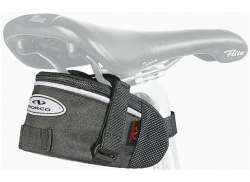 On Hollandbikeshop.com you can find a wide choice of Mountain Bike Saddle Bags by brands like ABUS, AGU, AIM, Basil, Contec, Continental, FastRider, fi'zi:k, Norco, Ortlieb, Schwalbe, Scicon, SKS, Thule, Timbuk2, Topeak, Trivio, XLC and Zéfal. In our wide Road Bike Saddle Bag range on Hollandbikeshop.com, you can find saddle bags for the road bike in various colors, sizes and models. 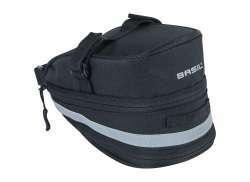 So you'll surely find the Saddle Bags for the Road Bike you're looking for. 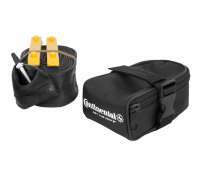 Hollandbikeshop.com is dealer of Road Bike Saddle Bags and has a large and affordable range. 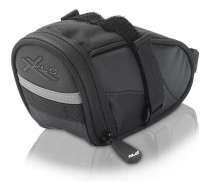 We also often have Saddle Bags for your Road Bike on sale or in our outlet, so keep an eye on our sale button. 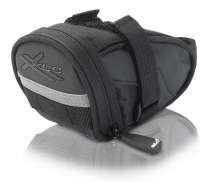 The largest and most affordable online Road Bike Saddle Bags shop!